With the invention of x-rays the inner workings of the body could be made visible without having to cut into the flesh. Also humans could now view an area where one is experiencing pain, monitor the progression of a disease, and see the effect of a treatment method. 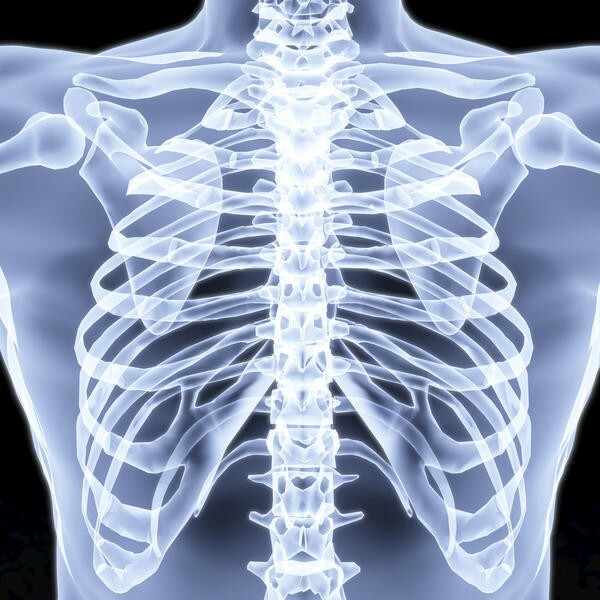 The conditions that usually call for an X-ray include: arthritis, blocked blood vessels, bone cancer, breast tumors, conditions affecting the lugs, digestive problems, enlarged heart, fractures, infections, osteoporosis, swallowed items, and tooth decay. 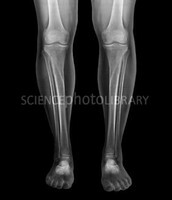 Some cons with the invention of x-rays include a small increase in the chance of developing cancer later in life, developing cataracts and skin burns following exposure to very high levels of radiation. Although the risk of cancer depends on several factors. One factor is the lifetime risk of cancer increases as a person undergoes more X-ray exams and the accumulated radiation dose gets higher. 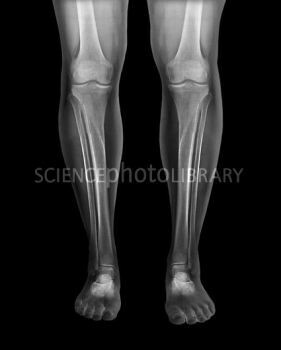 Another is the lifetime risk is higher for a person who received X-rays at a younger age than for someone who receives them at an older age. Also women are at a somewhat higher lifetime risk than men for developing cancer from radiation after receiving the same exposures at the same ages. MRI's have many pro's which include the ability to have an image without the use of ionizing radiation. Also images may be taken in multiple planes without repositioning the patient. 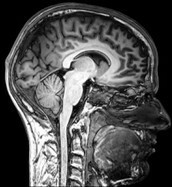 MRI images demonstrate superior soft tissue and plain films making it the ideal examination of the brain, spine, joints and other soft tissue body parts. Some angiographic images can be obtained without the use of contrast material. A functional MRI allows visualization of both active parts of the brain during certain activities and understanding of the underlying networks. Although, MRI's have many con's as well. MRI scans are more expensive and take longer to acquire therefore patient comfort is sometimes an issue. Images are also subject to unique artifacts that must be recognized and abated. A MRI scanning is not safe for patients with some metal implants and foreign bodies. Safety precautions are also important when dealing with MRI's because they can be very dangerous.